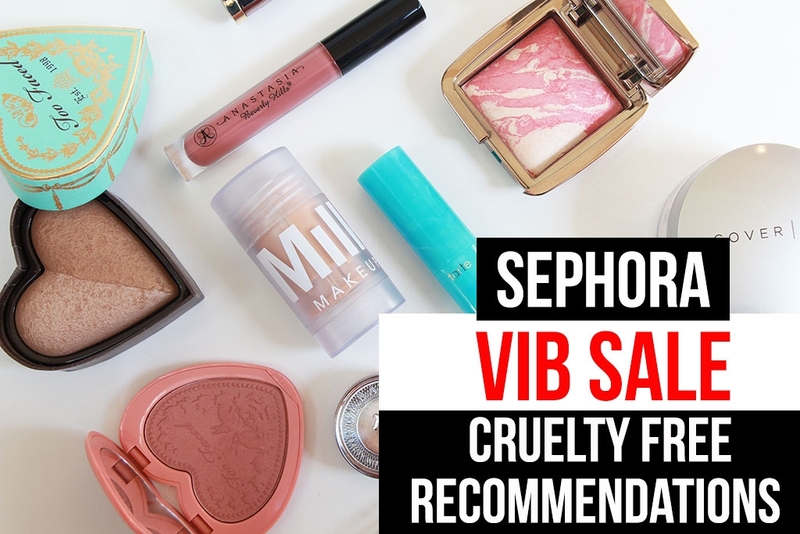 Sephora VIB Sale 2016 – Cruelty Free Options! Ahhhhh!!! It’s that time of year again! 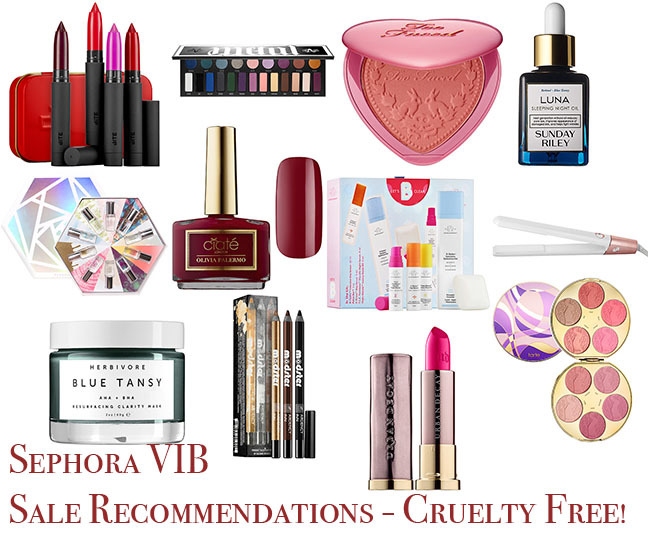 Yup, Sephora’s annual VIB / VIB Rouge 20% Off Sale! 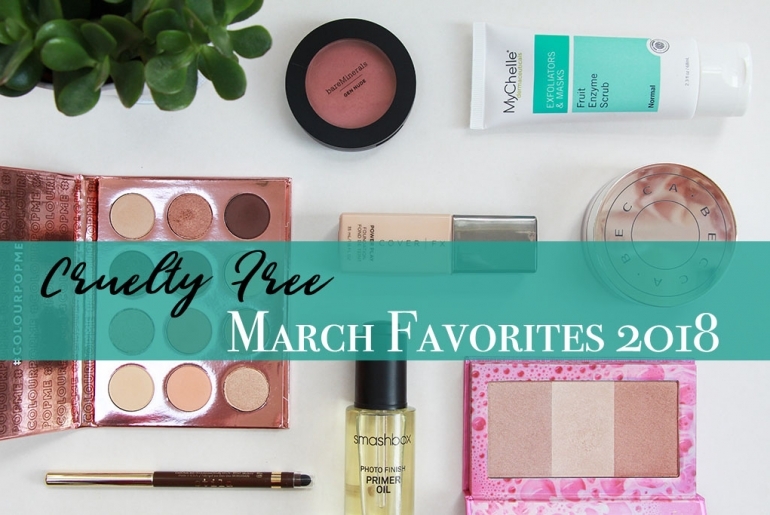 If you’re a Rouge member, you are probably aware that the sale just began for you (code “20ROUGE”)! ? 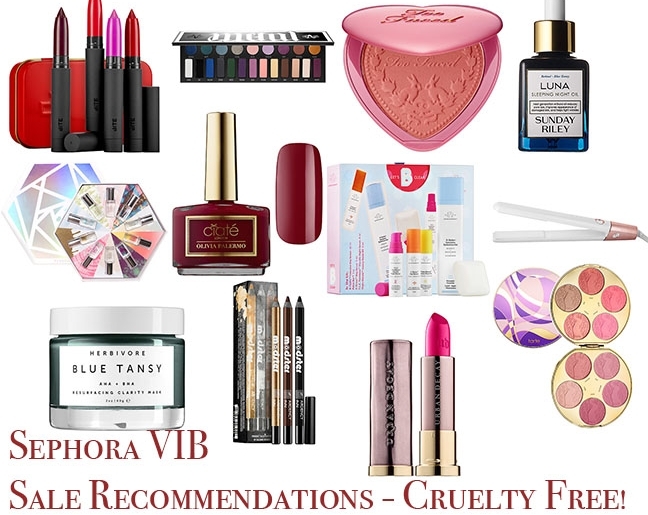 For Rouge members, the sale runs from November 4-7, while VIB members get a go at the sale from November 11-14 (code “20VIB”). 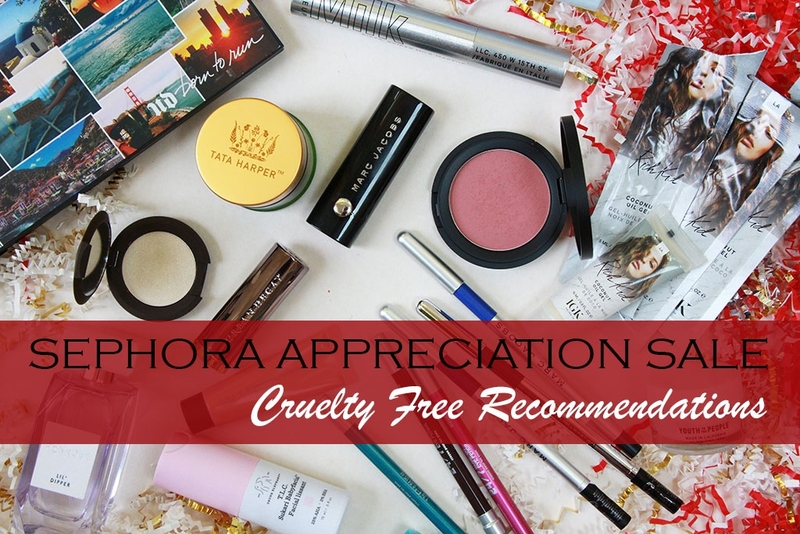 Given this always exciting event, I thought I would share some of my cruelty free recommendations with you today! 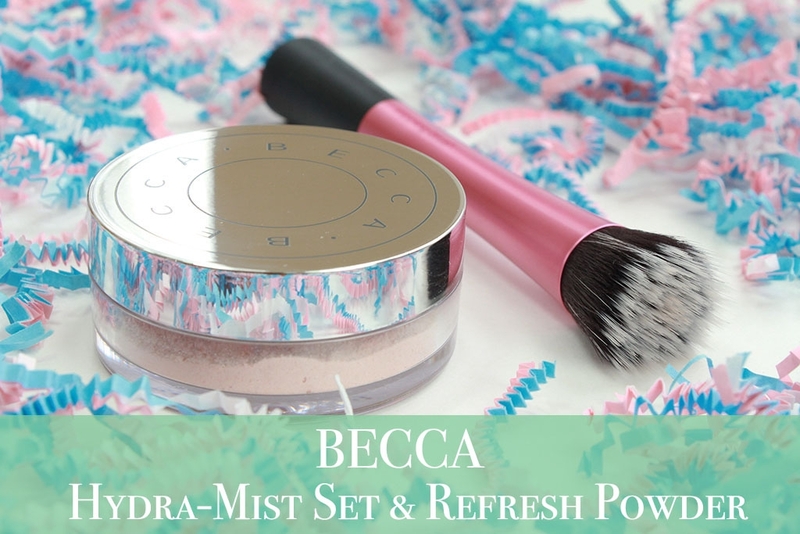 So let’s get started as this could become rather lengthy. ? 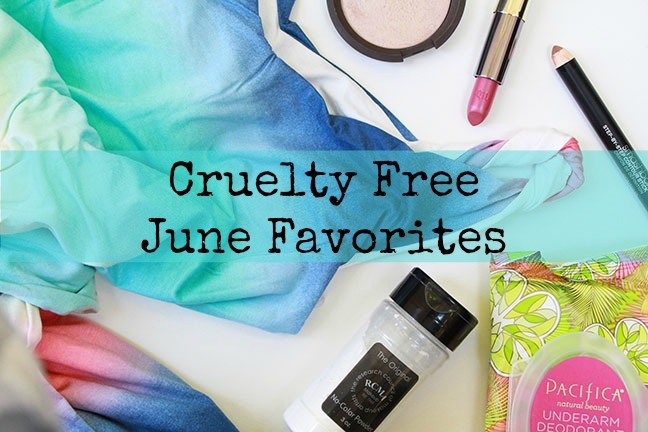 Cruelty Free June Favorites – BECCA, Pacifica, Urban Decay & More!